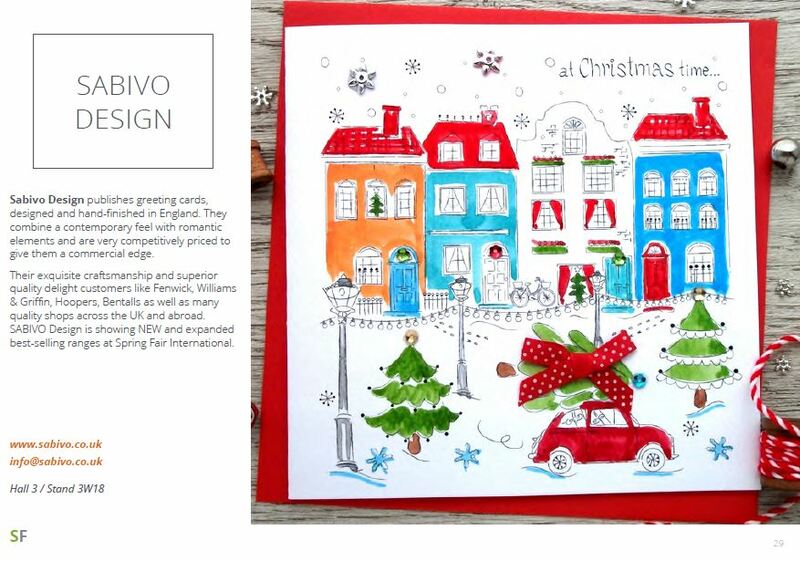 We are truly delighted to have been featured in the New Spring Fair 2016 Product Focus Magazine with one of our best-selling Christmas cards. As an editorial piece, this is a testament for the level of design work and its commercial appeal we have achieved over the past year. You can read the whole issue here. 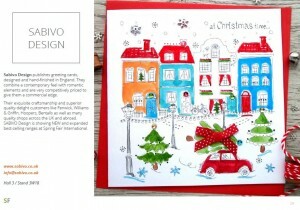 Our Christmas cards will be on show at the NEC, February, 2016 and we’ll be pleased to see you at our stand 3W18, Hall 3.